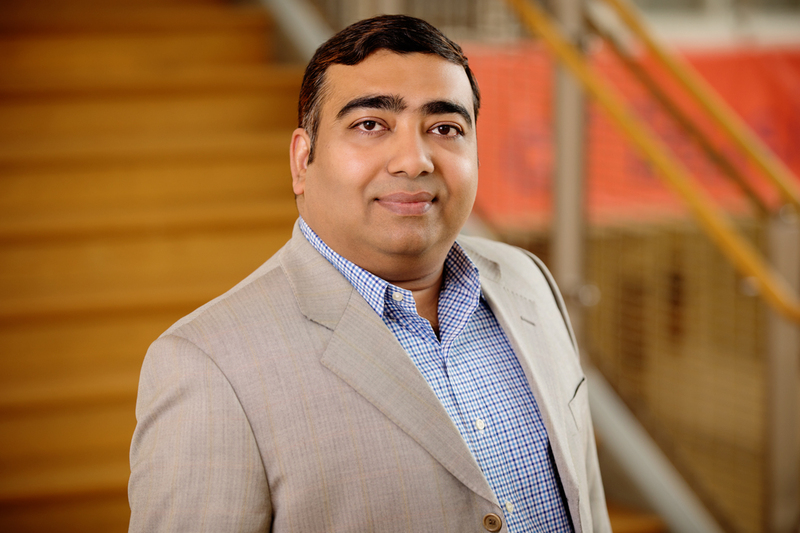 New research co-written by Gies College of Business professor Ujjal Kumar Mukherjee studies the interdependence of affordability, awareness and access for health care delivery by nonprofits in underserved countries. CHAMPAIGN, Ill. — The charitable efforts of international not-for-profit organizations that provide health care in underserved communities around the globe are well-known and rightfully lauded, but little attention has been paid to the long-term viability of that care. New research co-written by a University of Illinois expert who studies supply chain management and technology adoption in the health care industry develops an integrative framework to analyze the long-run efficacy of NPO-enabled surgical care delivered in underserved communities. The framework, developed through field research in northern China, demonstrates how an international NPO’s efforts related to affordability, provider awareness and physical access are interdependent, and how those efforts interact and ultimately impact surgical care outcomes, said Ujjal Kumar Mukherjee, a professor of business administration at the Gies College of Business at Illinois. In a paper published in the journal Production and Operations Management, Mukherjee and co-authors Emily J. Kohnke of the University of Iowa and Kingshuk K. Sinha of the University of Minnesota focus on the partnership between the First Hospital of Lanzhou University, located in the underserved and impoverished Gansu province of China, and Children’s HeartLink, an international medical nonprofit organization based in the U.S. that partners with health care delivery organizations in developing countries to diagnose and treat children with congenital heart disease. “In the developing world, there are many issues that have led to a higher incidence of congenital cardiovascular diseases – malnutrition, sanitation for nursing mothers, education, pollution and infrastructure for treatment, to name a few,” Mukherjee said. During the 1998-2008 time period of the study, the incidence rate of congenital heart disease in Gansu province was six times China’s national average. Complicating matters is that health care delivery in underserved communities also is often characterized by primitive and poor record keeping, data scarcity and poor data quality. “Conducting research on health care delivery in such contexts is particularly challenging,” Mukherjee said. The scholars found that an NPO’s efforts related to provider awareness and physical access strengthen the positive association between efforts to improve access to surgery and the volume of surgeries. The first step was to build awareness among doctors and nurses, “because they were not cognizant of what was happening – that a lack of awareness among patients was leading to fewer surgeries,” Mukherjee said. The second step was to build awareness among local community members. “Even experienced NGO workers would make the mistake of assuming that impoverished people are like rich people with less money,” Mukherjee said. “There’s a huge gap in awareness. In these types of regions where the patients are impoverished and uneducated, most times, patients would arrive at a stage when it was too late for their child to be helped. The paper “Delivering long-term surgical care in underserved communities: The enabling role of international NPOs as partners” is available online.